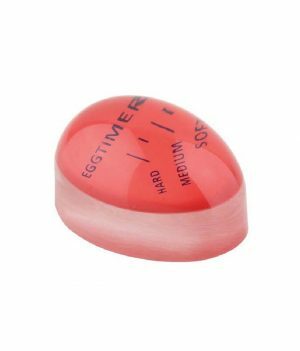 Get perfectly cooked eggs every time with this perfect egg timer. 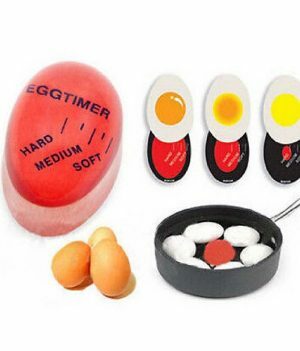 As the egg cooks, the timer changes colors to tell you when your egg is the right amount of done. 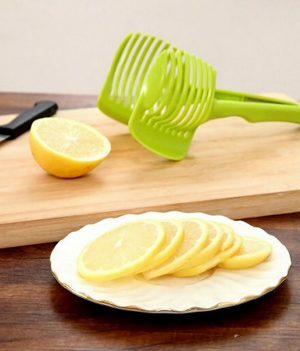 Looking for an easy solution of getting perfectly cut fruit and vegetables every time? 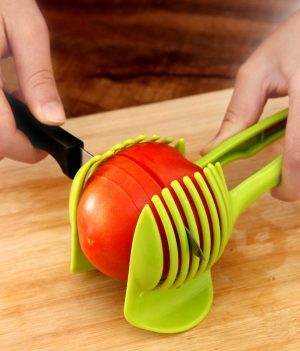 Then the perfect slicer is a great kitchen lifehack to help. 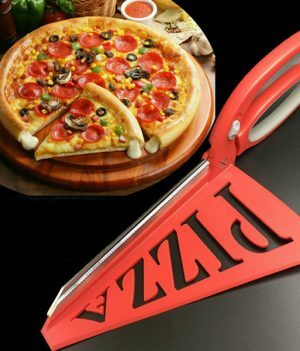 Tired of using the same old boring method to cut pizza? Looking for another creative way to get the perfect sized sliced every time? 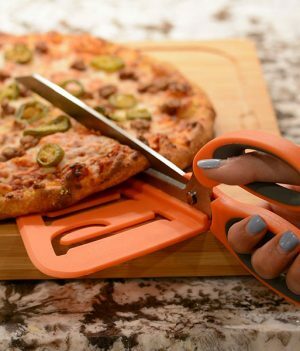 The Pizza Scissors are a great solution. 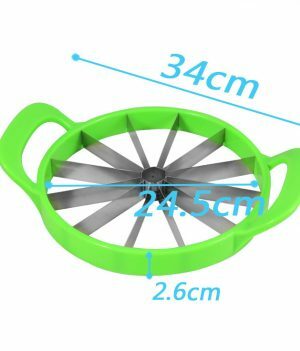 This innovative watermelon slicer is a great kitchen life hack for people that love watermelon but hate slicing it. 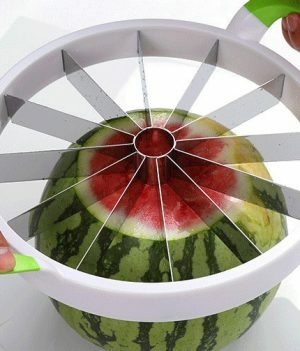 You can quickly slice any watermelon into 12 separate individual pieces.